Beers Made By Walking is trying something a little new this year. In addition to inviting breweries to make beer inspired by hikes around Colorado, we are also introducing a Foraged and Indigenous component to our festival on October 3rd. Tickets for the event are $40 for unlimited samples of over 30 place-based beers. The Foraged and Indigenous component component showcases brewers that are not part of the original Beers Made By Walking program in CO, OR, or WA, but who already use foraged, wild, and indigenous ingredients to create what we are calling "place-based beers." These beers will be served in a special section at the festival. The five breweries participating will be: Fullsteam, Fonta Flora, Ladyface, Scratch, and Wicked Weed. Three of these innovative breweries call North Carolina their home, representing a state with strong ties to its agricultural heritage, while the other two call California and Illinois home. In this post we are previewing the latter two breweries and the beers they are showcasing at our Denver festival. We will release the North Carolina brewers preview soon! 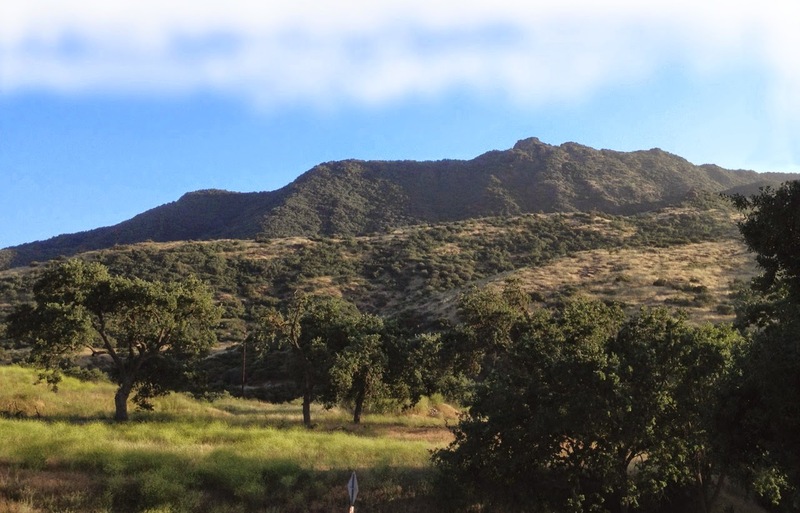 Ladyface Ale Companie in Agoura Hills, CA sits in the front yard of Ladyface mountain, creating beers inspired by the local canyons, history, and the surrounding landscape. The area surrounding the brewery is historically western agricultural lands. The brewery focuses on Belgian and French inspired brews, embodying a rustic, farmhouse style. Cyrena Nouzille of Ladyface remarked how one of the big projects and interests of the company is to brew "indigenous beer." Ladyface purposes to serve locally sourced and sustainable food in its restaurant. They maintain their connection to their small town, serving the area with passion and enthusiasm. 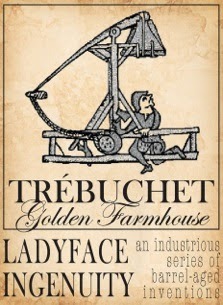 At our Denver event, you will get to sample Ladyface's Trébuchet. This beer was created by aging Chaparral Saison in Semler Sauvignon Blanc barrels with lactobacillus for 26 months, creating a sour character with integrated honey, green apple & tannin from the addition of crushed Sauvignon Blanc grapes, harvested locally at Semler’s Malibu Family Wines Estate. This beer calls to the beauty of place-based beer through collaboration of local and independent businesses. The honey is from locally sourced sage. Scratch Brewing Company has been featured in brewing magazines across the country for their interest in foraging for beer ingredients. In fact, Scratch appeared in an NPR article with us, and since then we've been looking for ways to work together. 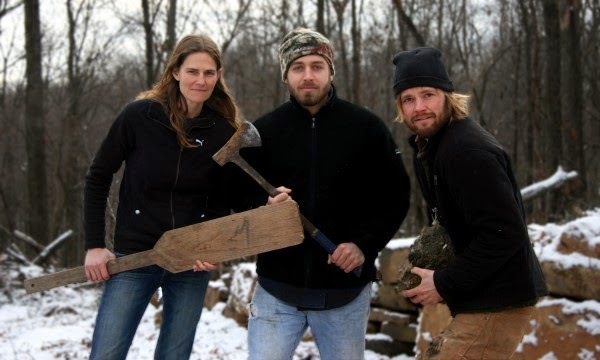 Located on family land, Scratch's owners Marika, Ryan, and Aaron forage for ingredients on the property where the brewery sits. Everything Scratch makes has a deep connection and relationship with the land itself. They were a perfect brewery to connect with, and we are incredibly excited to announce they will have five(!) beers on October 3rd, at our event. Check out the beers below. 105 /// Saison brewed with 105 different plants and funghi found around our property. Black Trumpet Milk Stout /// Milk stout brewed with black trumpet mushrooms. Wild Carrot Seed Ale /// Amber ale brewed with Queen Anne's Lace root and seeds. File' Saison /// Saison brewed with dried sassafras leaves. Cascade Sumac Saison /// Saison brewed with Cascade hops from our property and sumac found six miles from our brewery. Scratch adds this about their beers: "The foraged ingredients for all of these beers with the exception of the Sumac in the Cascade Sumac were found in the woods literally within about 100 feet from our brewery. We consider all of these beers a distinct flavor of the place we live. Each of them represents a plant or mushroom that is only found during a certain time of the year, and whose style we chose to match what seemed to be the essence of that plant. There is a patch of sumac not far from us, which we always keep an eye on. 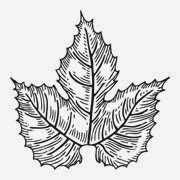 We like adding sumac because of the citrusy tartness it adds; it went great with our Cascade harvest this year and the saison yeast we chose."